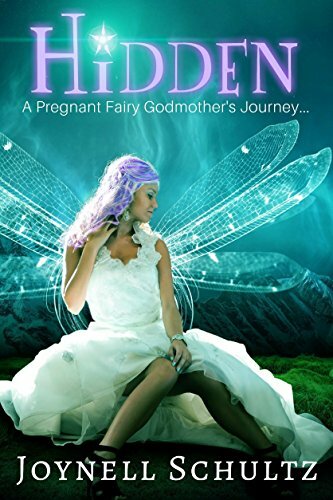 Hidden: One title, endless possibilities…. Home Blog Hidden: One title, endless possibilities…. Some of you may have noticed that my next book in the Rune Witch Mysteries is called Hidden, this is because I am taking part in an amazing multi-author collaborative project. 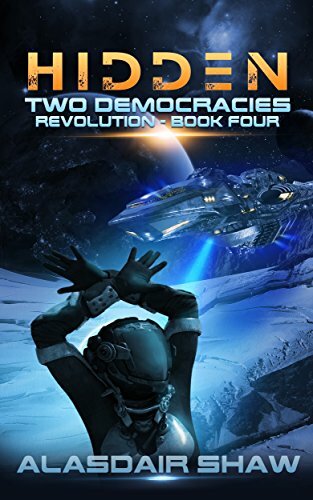 Over seventy authors have come together to bring you the most extraordinary collection of books. 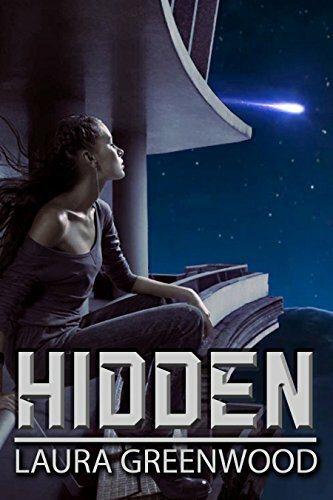 Each author will write in their own genre, but each book will be titled, Hidden. You can learn more about all the books in the Hidden Project, including details of future releases on the Hidden Reader website or in the Facebook group. So far three books have been released to date, which you can see below, but don’t forget to stay updated as a new book will be released each and every week (Mine is due out on 21st December, but as you know, it is already available for pre-order)! Secrets In The Shadows – Cover Reveal!